Dallas, Fort Worth, Rockwall, Royse City, Forney, Terrell, Crandall, Kaufman, and the surrounding area. 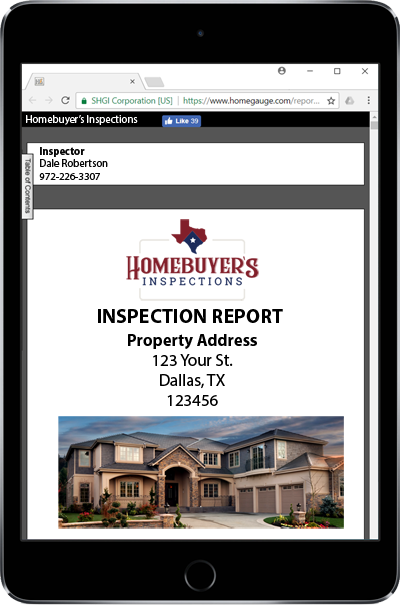 Welcome to Homebuyer’s Inspection Service. 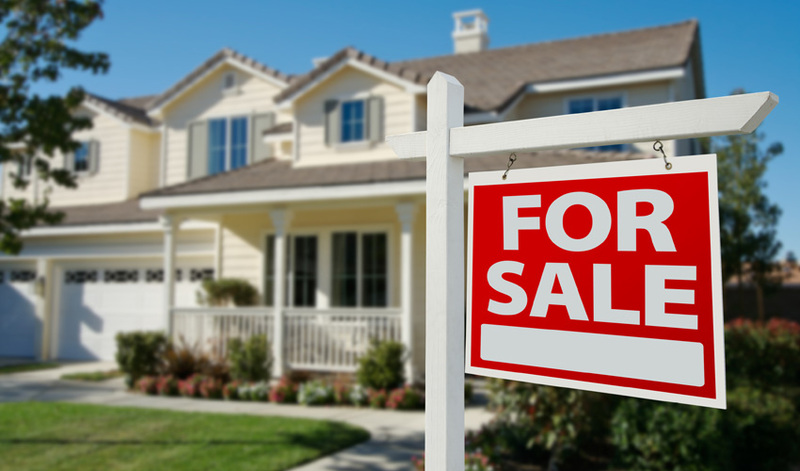 Our business, owned and operated by licensed Texas inspector, Dale Robertson, is here to help you as you invest in what is likely the biggest purchase of your life – your new home. Not all home inspectors are alike. Although inspectors all abide by the same set of standards and regulations, they all have different skill sets, backgrounds, and levels of experience. At Homebuyer’s Inspection Service, we have 38 years of home inspection experience and a lifetime of knowledge in all building trades. There is nobody better than us to protect your investment. During your home inspection, you and the home deserve our undivided attention and patience. 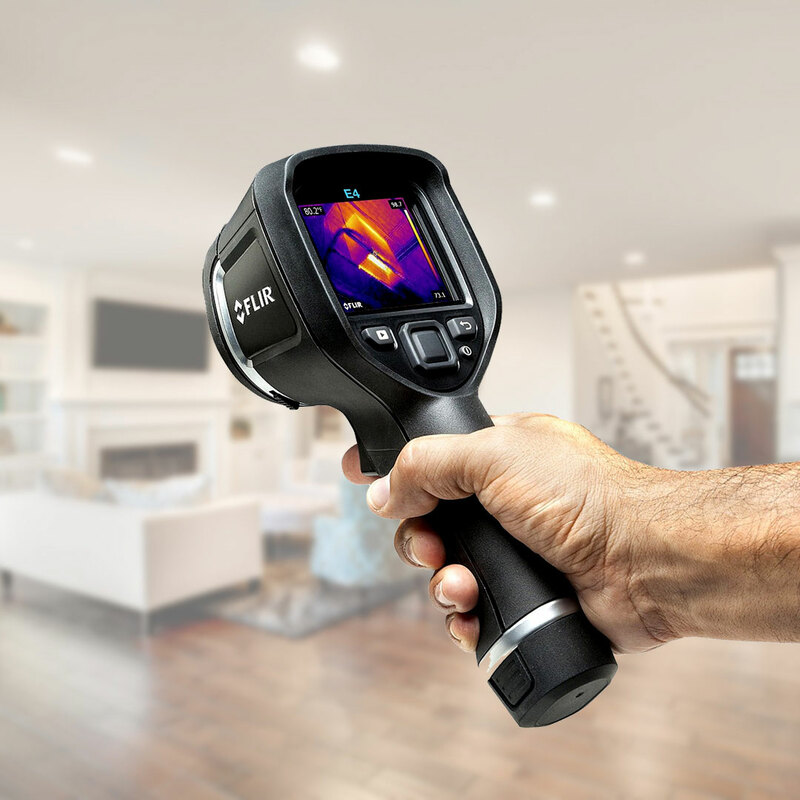 On the day of your appointment, your home will be the only home that we inspect. This means that we won’t have to rush through the inspection to meet another buyer, and your future home’s unique details will be the only thing on our mind. Join us at the inspection to learn about the home and to discuss all of your questions and concerns. We take our time to uncover potential issues and to explain them to you without jargon. Within 24 hours after the inspection has been completed, we send an electronic and password-protected inspection report absolutely anywhere in the world that you request. You can open your report, which has been generated using HomeGauge Software, from any computer or mobile device. This report contains detailed information about the home and explains everything we uncovered during the inspection thoroughly. A Create Request List™ (CRL™) tool is also featured in the report. With this tool, buyers can assemble a project list for the home from the report or its summary to aid in negotiations with the seller.